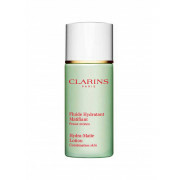 Refreshing lotion—with purifying Alpine Willow Herb and soothing Linden—instantly calms irritations, tightens pores and controls shine on the T-zone—ensuring a fresh matte complexion. 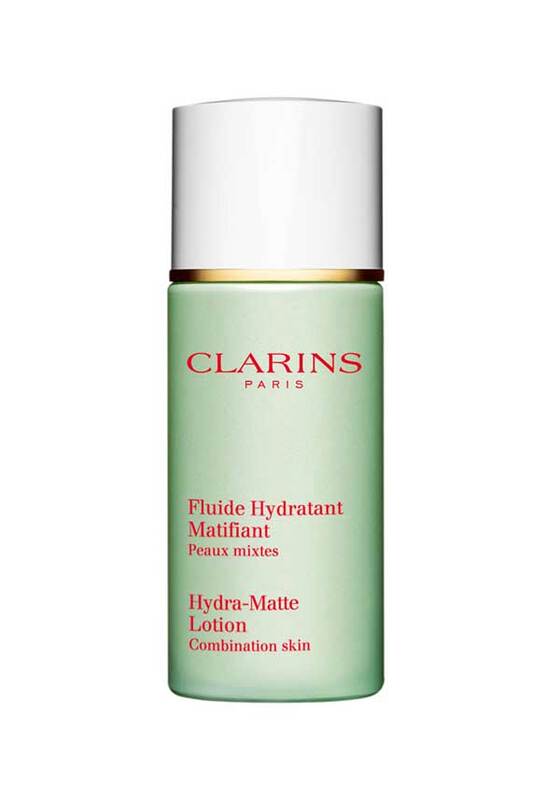 Helps slow excess sebum production so skin stays shine-free and moisturised throughout the day. Apply after Truly Matte Pore Minimising Serum.